Sir David Attenborough has spoken out against the BBC’s proposal to scrap free TV licences for over-75s. Entering the debate, the veteran BBC presenter said: ‘One has to remember that there are old people who aren’t earning anything. Free licences for the over-75s are currently paid for by the Government but responsibility for the scheme will pass to the BBC in June 2020. It is expected to cost the BBC £745million by 2021-2022, rising to £1billion a year within a decade. The £745million, around a fifth of the BBC’s budget, is equivalent to all of its spending on BBC Two, BBC Three, BBC Four, the BBC News Channel, CBBC and CBeebies. Sir David also said he would like to try to convince ‘blind’ Donald Trump that climate change is a real threat. Asked what he would say during a hypothetical face-to-face meeting with the President, he said: ‘I have no idea as to whether I could convince him, but it would be cowardly not to take up the challenge, would it not? Sir David also said he would like to try to convince ‘blind’ Donald Trump that climate change is a real threat. 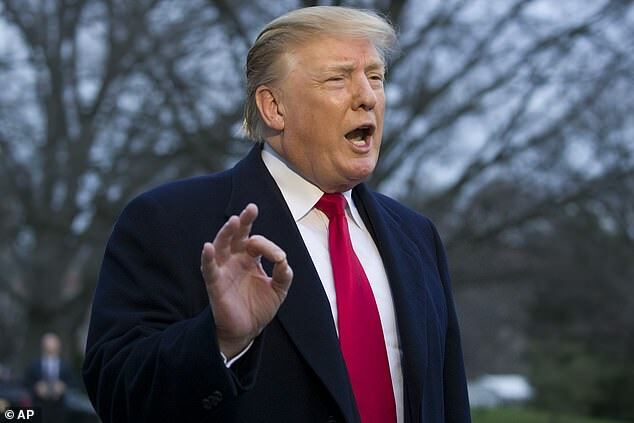 Asked what he would say during a hypothetical face-to-face meeting with the President, he said: ‘I have no idea as to whether I could convince him, but it would be cowardly not to take up the challenge, would it not? 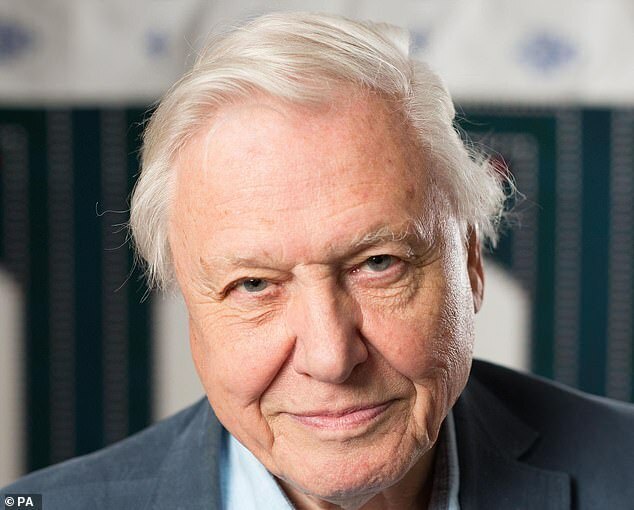 Sir David also insisted he is ‘still a BBC man’ – despite teaming up with streaming service Netflix for a new eight-part series Our Planet, which he says carries an ‘urgent message’ about how the natural world is in ‘crisis’. He said: ‘The BBC, powerful though it is and pervasive as it is, can’t reach 200million overnight simultaneously, nor can it continue showing those programmes for the next six months. Our Planet is available on Netflix from April 5. Giraffes need protection from trophy hunters or will face extinction, campaigners and celebrities have warned. Giraffes can be killed indiscriminately under an international trade convention and their numbers have declined 40 per cent in 30 years. 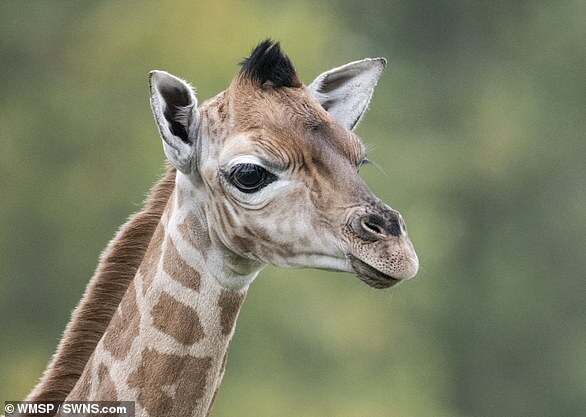 This has prompted campaigners to call on Environment Secretary Michael Gove to support a proposal by African nations to outlaw the international trade in giraffe products. They hope Mr Gove will ensure the EU’s bloc vote backs a ban in May.